Providing you access to correctional services. Welcome and thank you for visiting Access Corrections, the secure way to send funds and messages to your loved ones. 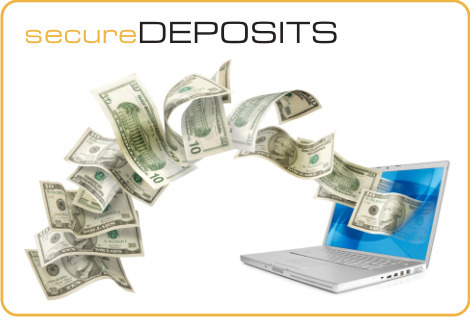 We're excited to offer you the ability to make inmate deposits, probation & parole payments or send email messages in the most efficient and secure manner possible. Simply log in using your email address and password to make an inmate deposit, probation & parole payment or send an email today! Welcome Idaho DOC Friends and Family! Please click here to register today! Click here to download the trust fund Idaho DOC Money Order Form. 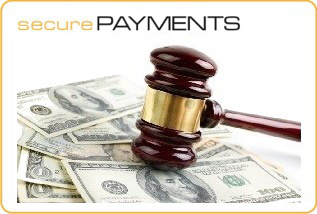 For the Secure Payments Money Order Form to be used for payments, fees and charges click here. Welcome Nevada DOC Friends and Family! Click here to download the standard Nevada DOC Money Order Form. For the GIFT Money Order Form to be used May 1 - June 30 and November 1 - December 31 click here. *Please note: Any Gift Deposit above the $500 limit will be processed as a Trust Deposit. Secure Mail electronic messaging is now done through CorrLinks. Please click here to send an electronic message to your loved one today! Click here to download the Kansas DOC Money Order Form. Click here to download the Alabama DOC Money Order Form. Click here to download the Oklahoma DOC Money Order Form. Click here to view the Oregon DOC Rates. Click here to download the Utah DOC Money Order Form. Click here to download the Utah DOC AP&P Money Order Form. Attention Nevada DOC Friends and Family! 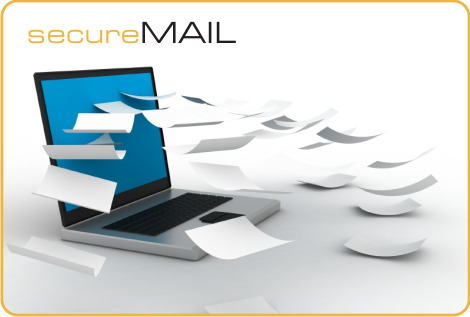 Secure Mail electronic messaging is now done through CorrLinks. Please click here to send an electronic message to your loved one today! Attention Goose Creek Correctional Center Family & Friends: As of 1/11/16, Goose Creek Correctional Center is now allowing Secure Mail electronic messaging. To send an electronic message, simply log-in using your email & password or if a new user click here to register today! Attention CDCR Family & Friends: Access Corrections provides new, low cost ways to send money to your loved one. Hundreds of cash walk-in locations are now available! Click here to find a location near you. To send money quickly, simply log-in using your email & password or if a new user click here to set up an account. Attention COOK COUNTY JAIL Family & Friends: As of February 2014, Access Corrections is now accepting Inmate Deposits on behalf of Cook County, IL. Log in now to make a deposit to a Cook County inmate! Attention ARIZONA DOC Family & Friends: Access Corrections is now accepting Inmate Deposits, Community Corrections Fee Payments and Visitor Background Fee Payments on behalf of the Arizona Department of Corrections. Please click here to register today!